Aiyaari means the practice of spying or of using spies, a “catch me if you can” kinda thriller. This is a story based on corruption which is prevailing in goverment and armed forces. Movie begins with an argument between Colonel Abhay Singh (Manoj Bajpayee) and Major Jai Bakshi (Siddharth Malhotra). Jai all of a sudden disappears from Delhi and Abhay doesn’t understand the reason behind all this. Everyone thinks that Jai is a traitor and is disclosing all information to a third party. Meanwhile Jai realizes that something is fishy and decides to expose the corruption going on in Arms Trade. He lands up befriending a software techie who later on becomes his girlfriend. She helps him hacking all critical information. A retired Army Officer offers a company deal to Army Chief and the deal involves a lot of Army weapons upto 3 times the original price. But Army Chief being honest and sincere, doesn’t accept this deal. Now the Army Department gets threatened that their secret department will be exposed in public as they spent government money without permission. Will Army Intelligence be doubted? Will they be exposed? Will Jai’s identity be leaked or will he succeed – all this forms the climax of Aiyaari. 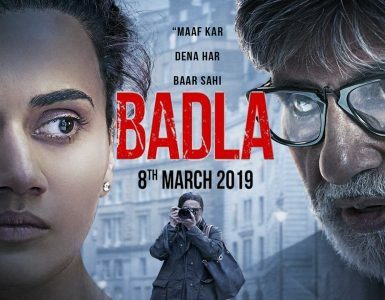 Manoj Bajpayee has played the best part in the movie and has proved that despite of the script he can shine anytime and anywhere. 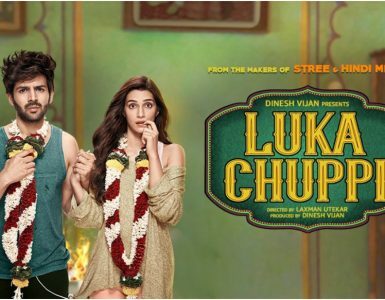 Siddharth Malhotra’s acting is just okay and not upto the mark. Pooja Chopra has played her character well. Naseerudin Shah and Anupam Kher don’t have much work in the movie and their roles are wasted. Aiyaari is shot in New Delhi, London, Cairo , Kashmir and Mumbai and is technically well-crafted. It has a good background score. Songs are not so good except “Lae Dooba” which is melodious. 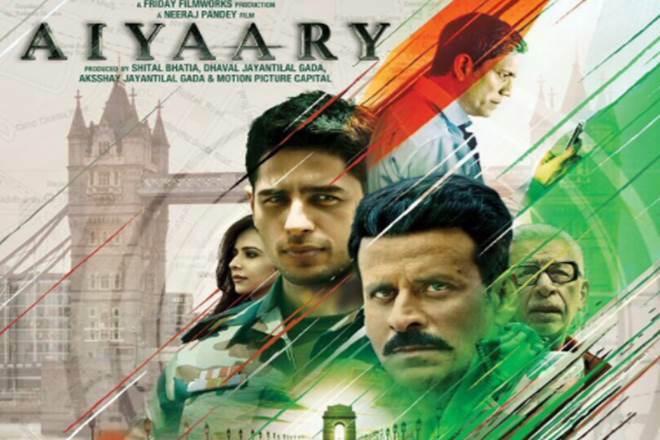 Overall, the movie is a bit lengthy and it is not the kinda thriller as expected from Neeraj Pandey.